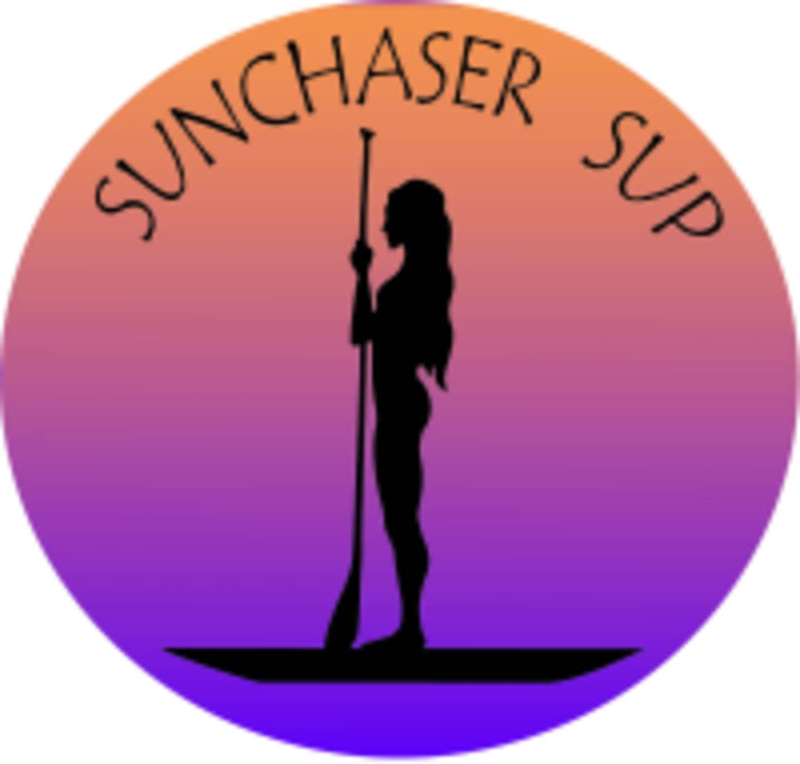 Start taking classes at SunChaser SUP and other studios! This a 90 minute Stand Up Paddle Board (SUP) class. it is designed for all levels in mind. NO Paddle boarding or Yoga experience needed. We offer a brief paddle lesson on shore to teach you paddle basics before we launch off into our floating yoga studio. It is here where we drop our anchors and enjoy moving and breathing through various yoga poses. "Come Chase the Sun"
There are no upcoming “SunChaser SUP Yoga Mission Bay” classes on this day. Please dress comfortably, you may get wet. Yoga attire is recommended but not required. Pack a towel, a bathing suit (optional), water and a smile. This class was amazing. Definitely my favorite class I have ever taken (and I am well into the hundreds!). Relaxing, tranquil, and challenging! And the instructor took great photos. Nice relaxing flow on beautiful San Diego waters! amazing experience. Kayla and Dana rock this business and make it such a five star experience from initial phone conversation when I called for information to sending me pics after the session of me on the bay doing yoga moves. shavasana on the ocean is an incredible feeling. Dana and Jana are wonderful. Great class! Wonderful experience. Will definitely be back! I would love the pictures from our session Saturday. How would I get those?